UPDATE: We are monitoring things with Julian Assange, but accidentally reported that Assange had been removed from the Ecuadoran embassy. This has not been confirmed. A strange code was tweeted by WikiLeaks. I had no idea what it was, so I followed the WikiLeaks threads. 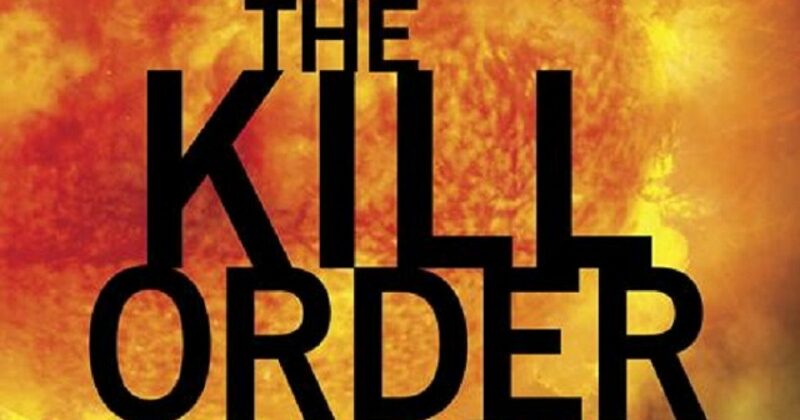 It appears that a kill order may have been put out on Julian Assange. According to some this is an authentication code that the communiques coming are indeed real. Further, if something were to happen to Julian Assange, say a kill order executed, then a document dump will happen automatically. Remember who “jokingly” said, [pp] “Why don’t just drone Julian Assange?” Perhaps Hillary Clinton wasn’t joking! When I went back to Twitter, there were different codes for the UK, Ecuador, and so on. Ecuador is important, as that is where Julian Assange is currently under asylum. its a dead mans code. if something happens to wikileaks it will free all documents into the system. This communique from “Anonymous” is perhaps the most disturbing. Let’s see if WikiLeaks decides to speed up a few more leaks that lead to the downfall of Hillary Clinton. Who knows, as the scandals seem to have more arms than a hydra. Wikileaks tweeted out 3 tweets with encryption. Encryption keys or hashes are to prove docs haven’t been altered from now to release. It’s basically a key that proves the unadulterated provenance of a file! It is a “fingerprint” of a file or text string that is easy to compute if you have the source content, but impossible to reverse. Example: the SHA265 hash for “Make America Great Again” (without the quotes) is 10672cb3457840cd94be313e91691ce3017095c4eb917a111f537943ec2624c9. It is impossible to retrieve the original information just from the hash (except for simple words with few characters), but it is very easy to verify that the original string or file is indeed some given hash. it could be some statement that was hashed. It contains knowledge/proof of something. For Example, if he releases the hash of the string: “Hillary Clinton killed Scalia” (again, without the quotes)… he can later proof that he already had written this string at the time he released the hash value. Again: the hashes itself are not some encrypted message. Also, they are not a “key” for anything. They are proof/verification for something upcoming. BRING IT ON LIBERALS! Julian has you beat!